Using newly-released and globally available high-resolution remote sensing data on forest loss, the authors update the assessment of the cross-country determinants of deforestation in developing countries. Agricultural trade, relatively neglected to date, is found to be one of the main factors causing deforestation. 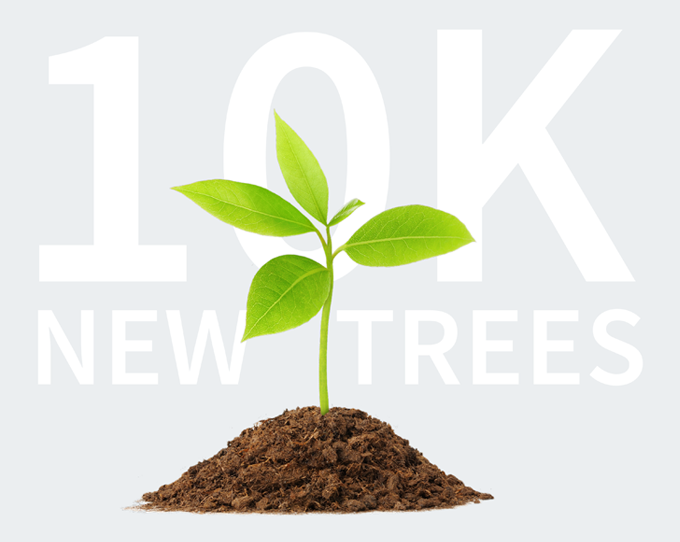 Insights into the relationship between the levels of forestation and trade are vital for understanding how to address SDG 15.2 to promote the implementation of sustainable management of all types of forests. Reducing large-scale deforestation in commodity frontiers remains a key challenge for climate change mitigation and the conservation of biodiversity. Public and private anti-deforestation policies have been shown to effectively reduce forest loss, but the conditions under which such policies get adopted are rarely examined. This paper proposes a set of conditions for the adoption of effective anti-deforestation policies. Such conditions will help to advance SDG 15.2 to promote the implementation of sustainable management of all types of forests and halt deforestation. This is the first global quantitative assessment of how humanity is negatively affecting Natural World Heritage Sites (NWHS) by analysing human footprint and forest loss . The lessons being learnt from this research on NWHS is clearly related to how we need to protect our natural ecosystems, directly advancing knowledge for SDG 15, which is about the sustainable use of terrestrial ecosystems. This article has also won the February 2017 Atlas award. The Blueprint for Business Leadership on the SDGs aims to inspire all business — regardless of size, sector or geography — to take leading action in support of the achievement of the Sustainable Development Goals (SDGs). It illustrates how the five leadership qualities of Ambition, Collaboration, Accountability, Consistency, and Intentional can be applied to a business' strategy, business model, products, supply chain, partnerships, and operations to raise the bar and create impact at scale. The Blueprint is a tool for any business that is ready to advance its principled approach to SDG action to become a leader. This chapter relates specifically to SDG 15. Effective implementation of rules on reduced emission from avoided deforestation and forest degradation (REDD +) depends on the compatibility between these rules and existing sectoral policies associated with forests. These authors examine the coherence between REDD + polices and Kenyan policies. They find that coherence is impaired by lack of cross-sectorial consultations on REDD + and that a lack of coherence at the national level creates conflicts at the local level. Cross-sectorial consultative framework is therefore a prerequisite for policy coherence. This paper addresses SDGs 13, 15 and 16. Italy's leading petrochemical producer, Versalis has taken a fundamental shift in its strategy and direction, to renew its focus on innovation and green chemistry, providing opportunities for growth. 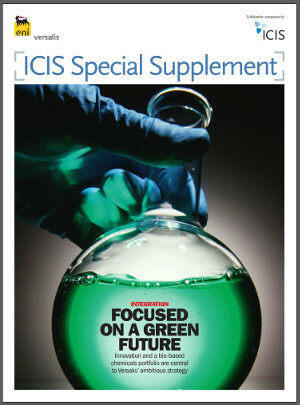 This is the ICIS/Versalis supplement about green and bio-based chemicals and sustainabliity with videos embedded. Green chemistry fits in with SDG 9 Industry Innovation and SDG 7 Affordable Clean Energy.